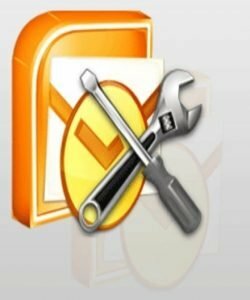 MS Outlook, the vital component of the email communication system in organizations, works flawlessly as long as its Outlook Data File (PST) is healthy. Any damage or corruption in PST can bring the email communication system to a standstill because of the inaccessibility of PST items like emails, attachments, contacts, calenderer, notes, journal etc. The major reasons for corruption fall in to two categories – Hardware related and Software related. Storage media corruption, bad sectors on the hard disk, networking errors, power failure, improper shutdown of Outlook application, file header corruption, 2 GB size limitation (prominent in earlier versions of Outlook) and virus attacks are the major reasons for Outlook corruption.